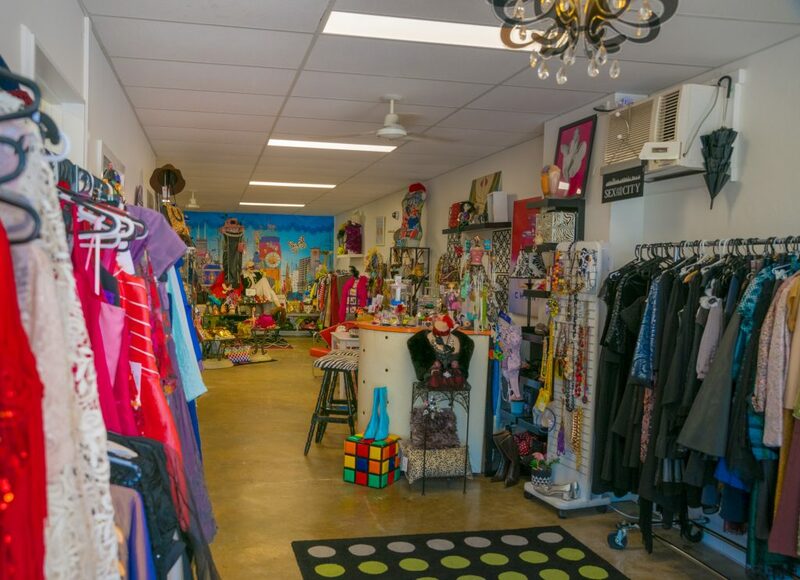 With most fashion boutiques dotted around Albury’s traditional shopping strips, Chic to Chic boutique fashion has bucked the trend, finding a classy home in Albury’s southern CBD fringe in Townsend Street. For Simone Eldridge, her beautiful boutique evolved as a side-line to her main work as a receptionist and legal secretary. 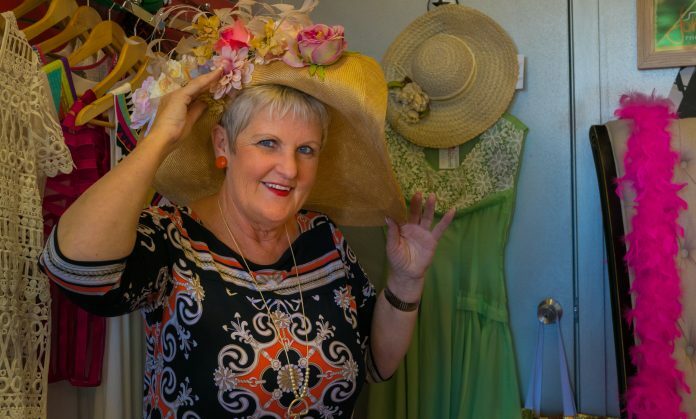 “I have some family in the rag trade in Melbourne and a cousin who sells at one of the markets as well and I just started collecting clothes and saw an opportunity,” Simone said. From there, she grew her collection and hit the markets. 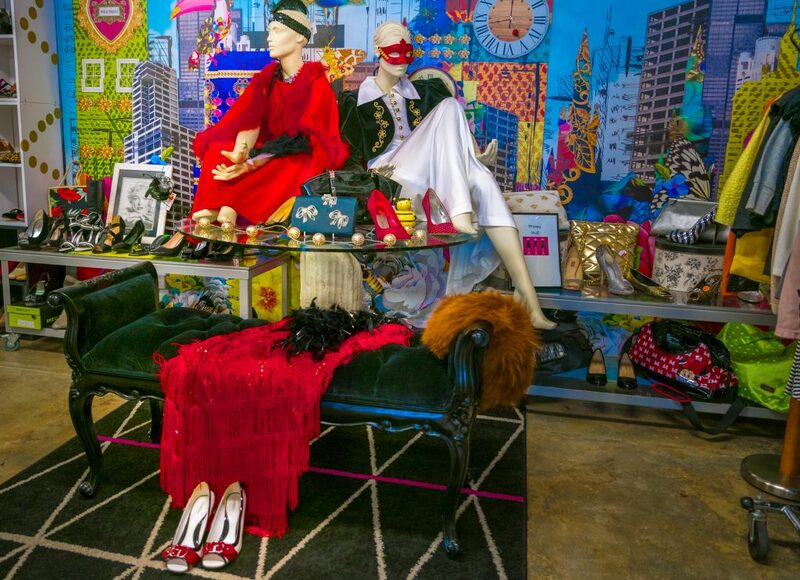 Growing popularity and demand for the ‘one off’ pieces she has a knack for collecting, saw her establish her Chic to Chic store. “I pick up the different, the unusual and I love colour,” Simone said. “It’s just what people want. I try not to double up. 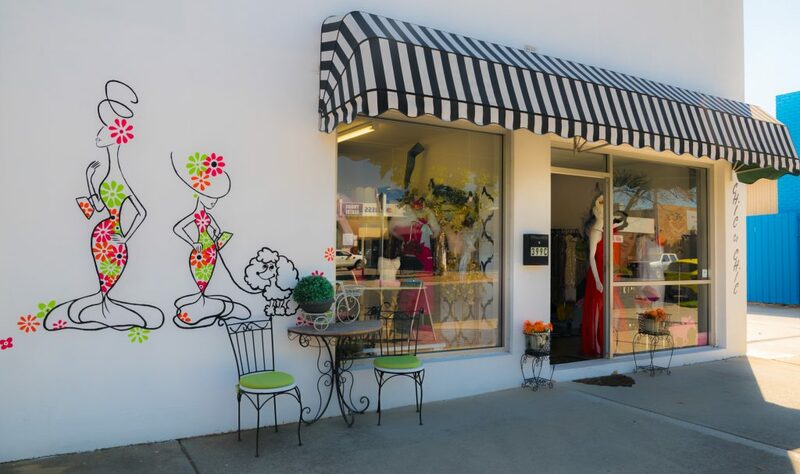 Many of the clothes on the racks at Chic to Chic boutique fashion are designer pieces, on consignment from more than 200 clients. 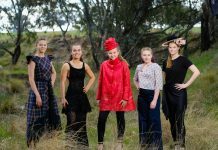 “People are very much into recycling and vintage clothing and are conscious of someone else trying to get some use out of clothing they no longer wear. 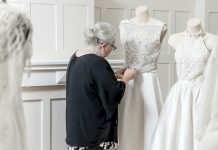 Simone’s family connections in Melbourne also means she can access designer pieces, practically brand new. “I can go and hand-pick clothes that have been used in photo shoots or on the cat walk,” Simone said. 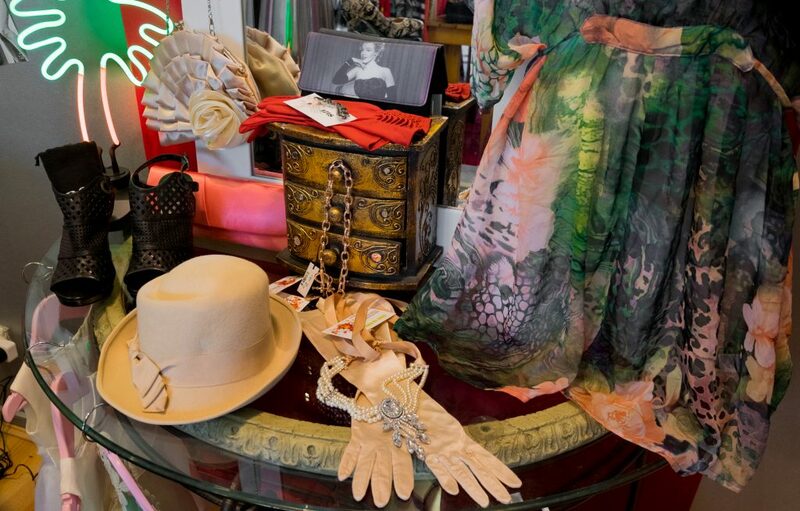 While Chic to Chic is technically ‘off the beaten fashion track’ in Townsend Street, Simone says the location adds to the shop’s appeal. “Visitors just can’t believe it,” Simone said.